The Porti 7 sleep screening device offers 10 standard channels with the option of extending its measurement capabilities up to 24 channels. 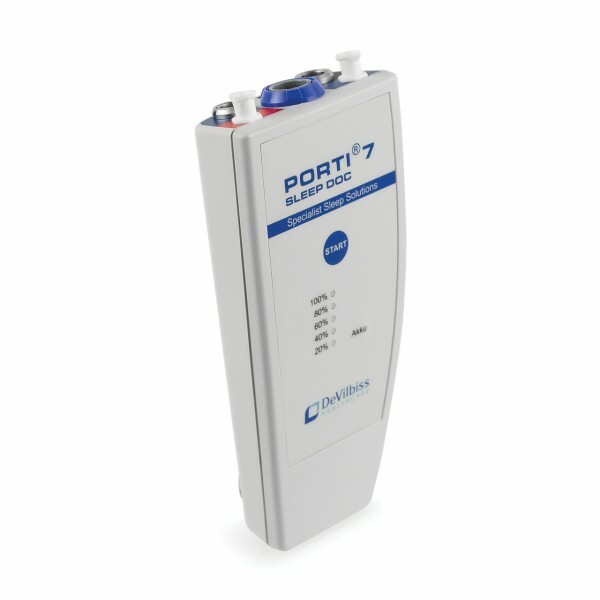 The Porti 7 is designed for the diagnosis of Obstructive Sleep Apnoea (OSA) and other sleep related conditions and can be used both in the hospital and at home by the patient. The device is hard wearing, simple to use and is supplied in a protective carry case.